If you plan on coming and haven't done so already, please RSVP here Online RSVP Link so we can get an estimate of how many people are coming. Why: To have fun as a community while raising money to support our schools! First 100 people get a reusable bag! Boxed candy will be available to purchase. All children MUST be accompanied by a parent/adult. All families welcome! Bring a blanket and/or chair to sit on. 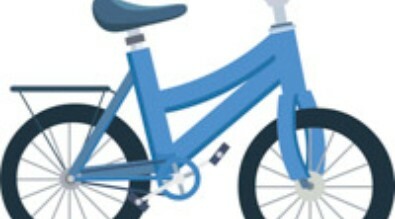 All money raised goes to SPE/SCE Challenge Fund. Check out the school newspaper written by your 5th-grade Leadership students. We have expanded our Educator of the Year program to honor not only classroom teachers but also counselors, specialists, para-professionals, nurses, etc. Essentially, we want to have the opportunity to honor any district employee who cultivates positive relationships, contributes to an effective classroom, and has become a leader in our schools and community. Each building will name their own educator of the year and one of those individuals will be named the SSSD Educator of the Year. Educator of the year (EOY) Nominees in each building may be nominated by a colleague, parent and/or student. Either a letter of recommendation addressing “effective instruction”, “relationships”, and “demonstrated leadership” or the nomination form must be completed in order for the nominee to be considered. If you are nominating someone, please submit the appropriate paperwork to your building’s principal by May 3, 2019. Nomination forms and information can be found on the District website at www.steamboatschools.net. Hike and Bike to School Every Friday morning! Everyone can participate, including bus riders! Your student can be dropped off by the bus at the high school where community service officers and volunteers will be present to safely manage street crossings. Permission slips available on school website. Have an opinion? 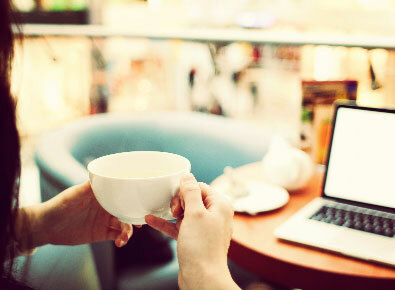 Let us know, take the survey! Please accept our heartfelt thanks for your participation in our recent book drive. Your generosity was simply awesome! Last Thursday we delivered 6400 books in 133 boxes to the children of Paradise, California and we cannot thank you enough for your spirit of giving. It is difficult to describe the devastation we saw in Paradise and yet the people we met had very positive attitudes and they are anxious to rebuild knowing it will take a very long time. Approximately 90% of the houses and 50% of the businesses burned but school goes on and the need for books is great. The children who had been attending Paradise Elementary are now going to school in nearby Oroville in a makeshift school to get them through the year. Since the middle school did not burn the hope is to have the children from Paradise Elementary attend school in the middle school next school year. The teachers from Paradise Elementary will go through the boxes of books this summer selecting ones appropriate for their particular grade level. Having firsthand knowledge of the quality of the books, we know they will be ecstatic when school starts next fall. Again, our sincere thanks for your help. Click here for the newsletter from our SPE counselors. Our Student Family Advocates will continue with their 3rd family workshop next week! Who: All parents who are interested are welcome. Family Student Advocate, Carolyne Maul, LPC is offering a private consultation with any parent of SPE to meet and discuss an issue that could be arising in the home or at school and would like guidance and support. Family Workshop on Monday, February 11th will focus on Dr. Ross Greene's work around Collaborative & Proactive Solutions, CPS. Check out these links for more information on how this process works! Throughout the school year, there will be professionals in our school and at athletic events capturing photos and video footage of students, staff, and volunteers. At times, you may also see a professional outside of buildings capturing aerial drone footage. The footage obtained will be used on school and district websites and social media platforms. It may also be used in school and district print and presentation materials. 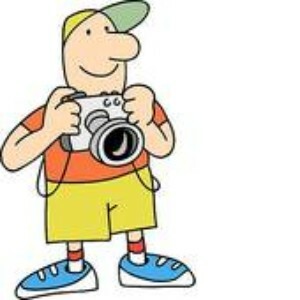 If you prefer that your child is NOT featured in school photos or videos, please fill out this form by September 14. 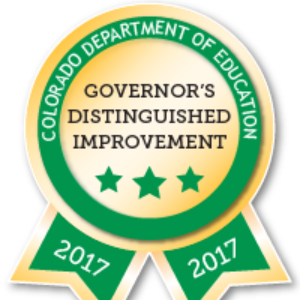 The Colorado Department of Education has awarded Strawberry Park Elementary with two awards for 2017 including the John Irwin Award and the Governor's Distinguished Improvement Award. 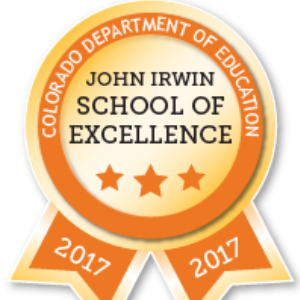 We have now received the John Irwin Award for 2001, 2002, 2003, 2004, 2005, 2006, 2007, 2013, 2014, 2016, and 2017. These awards are a huge honor. Great work staff and students! 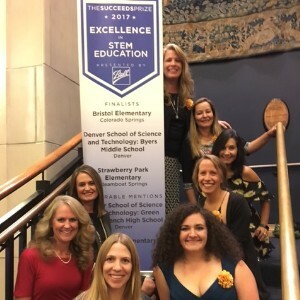 Eight staff members celebrated our nomination by attending the awards ceremony in Denver. Mrs. 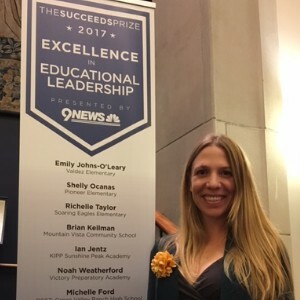 Weeks was nominated by her peers for Educational Leadership at SPE. She is inspiring other teachers and students every day.